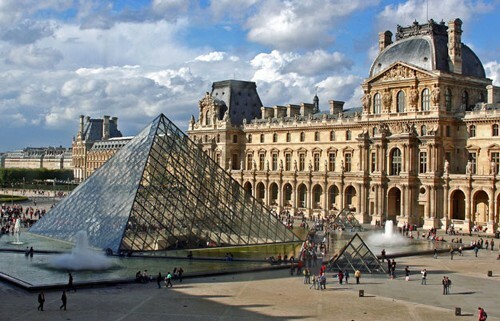 The Mona Lisa painting is in the French Republic, and hangs on display in the Louvre in Paris. Why does she have a tiny smile but she isn't smiling? When you look at a certain angle she looks like she is not smiling but when you look at another angle it looks like she is smiling. This is an illusion. Is there another picture behind the Mona Lisa? Scientists are still trying to discover if there is one or not. Why does Mona Lisa have no eyebrows? It is said that Mona Lisa had better visible eyebrows and had eyelashes but it disappeared due to over cleaning. Mona Lisa has been painted by Leonardo Da Vinci. He is a famous painter about 500 years ago and still is. He painted the portrait and would carry the portrait everywhere he went. After he died the Mona Lisa painting has been moved to an art exhibit. Men would tend to fall in love with her because they admired her. An artist named Luc Maspero threw himself from the fourth floor of a Parisian hotel, leaving a suicide note that read: "For years I have grappled desperately with her smile. I prefer to die." "One enamored fan came before her solely to shoot himself as he looked upon her." 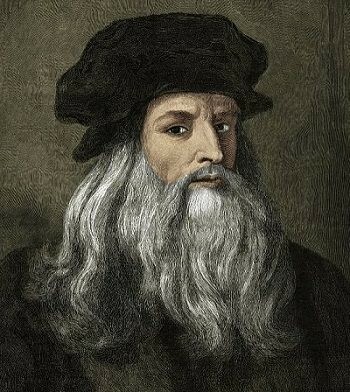 Some theories is that Mona Lisa could've been Leonardo Da Vinci himself or maybe it could've been Leonardo's mom. Additional Facts about the world famous painting. 2. The painting is literally priceless. 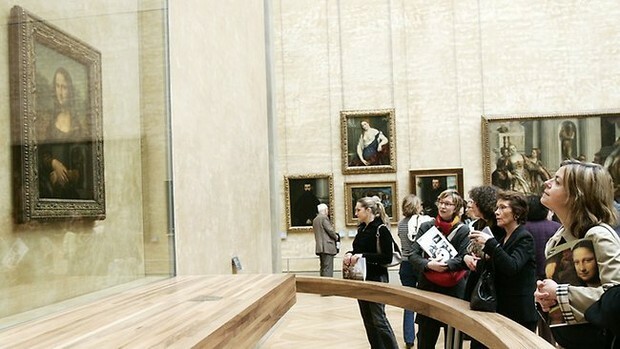 "14 Things You Didn't Know About the 'Mona Lisa'" Mental Floss. Kristy Puchko, 1 Apr. 2015. Web. 08 Dec. 2015. 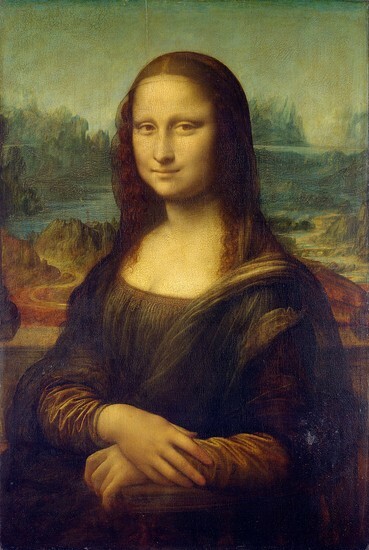 "Mona Lisa by Leonardo Da Vinci – Facts & History of the Painting." Totally History Mona Lisa Comments. Totally History, n.d. Web. 2 June 2012. "Mona Lisa: A Life Discovered by Dianne Hales." Mona Lisa: A Life Discovered by Dianne Hales. Dianne Hales, n.d. Web. 09 Dec. 2015.